As part of the new Launch! program, today was the first quick pitch for schools. The event was held at the Younes Conference Center in Kearney this afternoon. Each of the five schools participating in the Launch! program pitched their business idea to a panel of judges. $5,000 was given out to support these businesses. Kacey Allen of the Blue Hill FFA chapter says, "our project definitely would not have been able to happen without any funds. When we found out about this opportunity, we really jumped on it, got excited about it and found a quick idea that we were all pretty passionate about. It was something simple that we thought would sell pretty well too. We've come a long way since the beginning." The quick pitch is just part of a year-long program, which serves as a powerful catalyst in entrepreneurship-based education for our agriculture students. 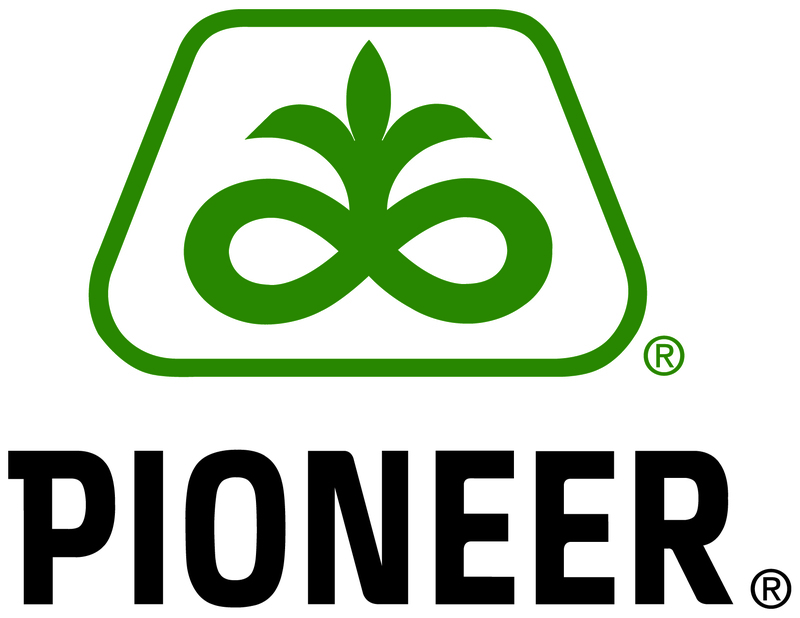 It is designed to jumpstart School-Based Enterprises to create a new source of income, provide hands-on agribusiness experience to students and generate support and involvement in the local community. The Blue Hill FFA chapter was selected to receive $1,000 for their Concrete Unlimited School-Based Enterprise, where they plan to make and sell concrete fire pits, bowls, pots, stepping stones, table decor, pet memorial stones, etc to be sold. Rock County FFA was selected to receive $2,000 for On the Go Gelato, where they will make and sell gelato to be sold at school and community events. The quick pitch students and their advisor, Ann Dvorak, are pictured above. 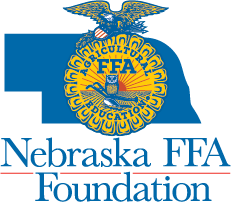 The Ogallala FFA chapter was also selected to receive $2,000 as part of this program. They plan to start a honey bee cooperative, where each student will manage a hive and collectively they will sell the honey. "The Launch! program helps you focus into your future and learn how to be an entrepreneur, start your own business and work out details. And learn that hard work is really important so that you can be successful in the future," says Tyler Perrin from the Ogallala FFA chapter. All participating chapters will receive mentoring and coaching from entrepreneurs and the University of Nebraska-Lincoln's Engler Entrepreneurship Program participants through April 2019. The Launch! 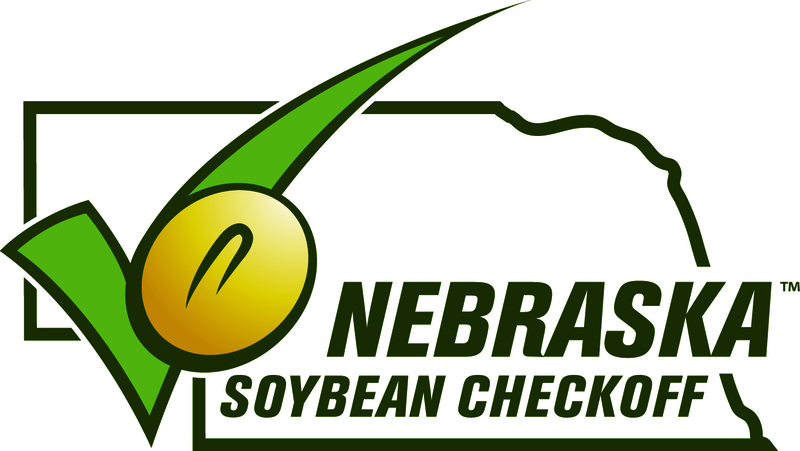 program is sponsored by First National Bank of Omaha, the Jim Milstead Leadership Development Endowment and the Nebraska Pork Producers Association. A special thank you to today's judges, which include John Haggatt, Chris Kalkowski and Greg Wilke, representing First National Bank of Omaha, Stacy Carlson and Dave Lambe, representing the UNL Engler Entrepreneurship Program and Nebraska FFA Foundation volunteers Victoria Bush and Andrea Collins.